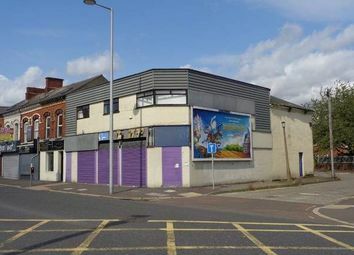 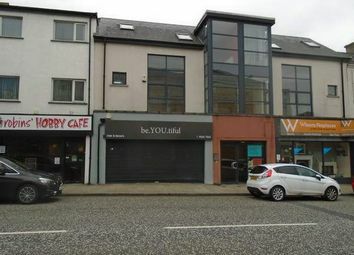 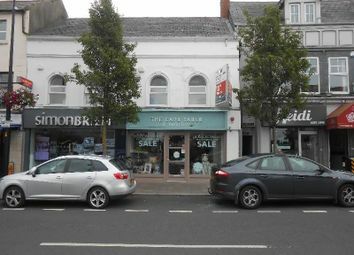 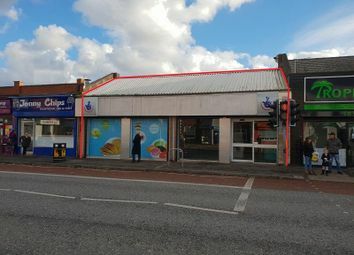 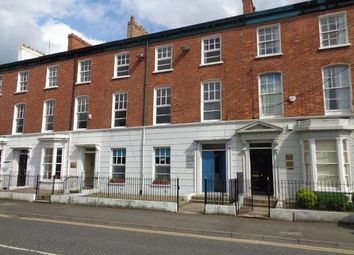 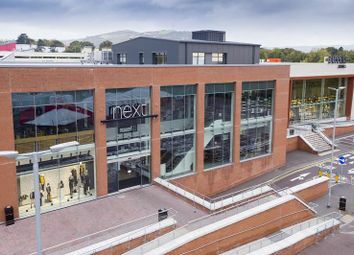 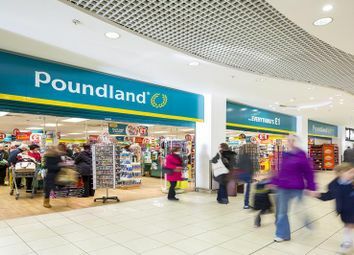 Holywood is an affluent commuter town situated c. 5 miles from Belfast City Centre and in close proximity to Holywood Exchange whose occupiers include Sainsbury’s, Ikea and B&Q. 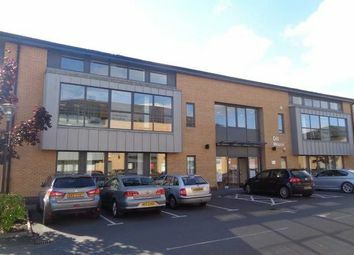 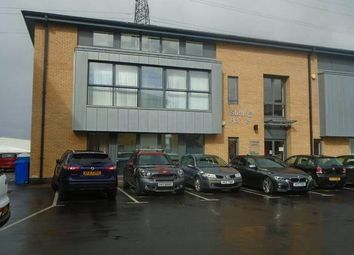 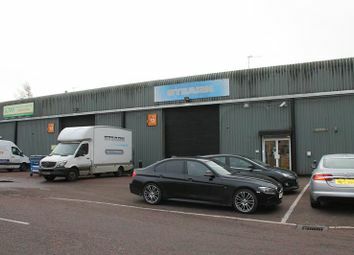 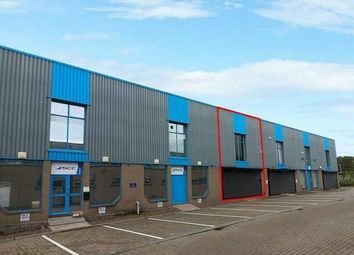 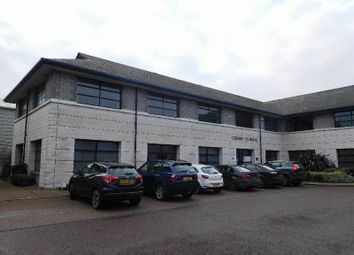 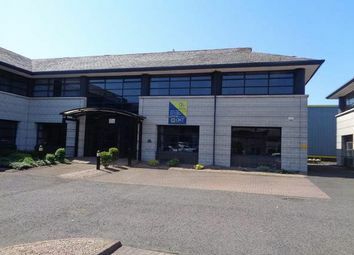 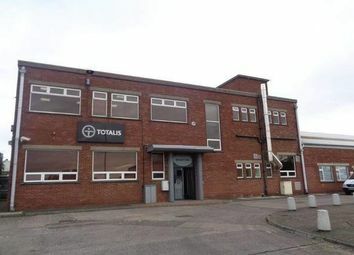 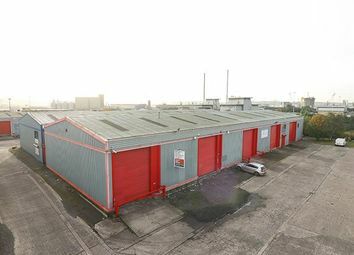 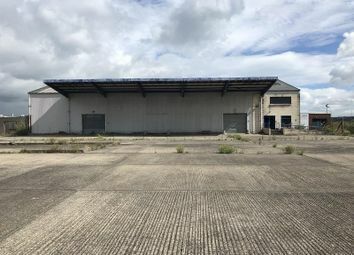 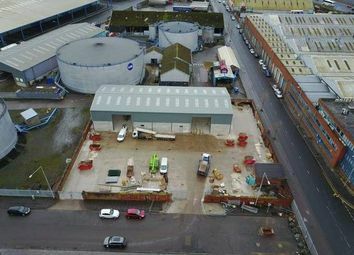 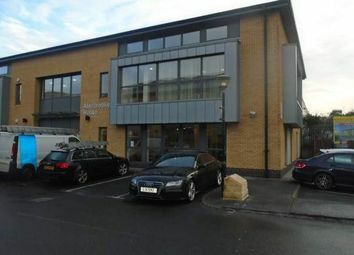 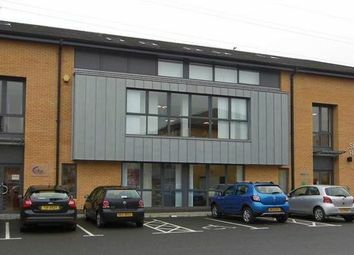 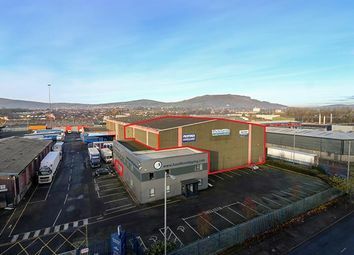 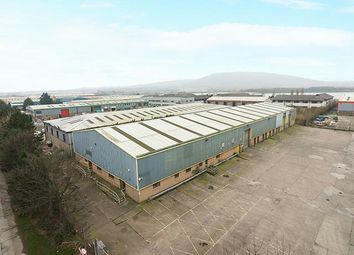 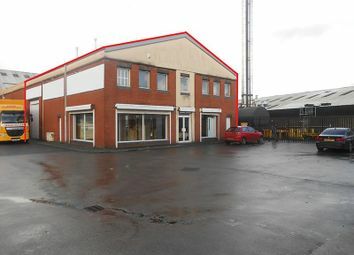 The property is located within Edgewater Office Park on the North Foreshore close to Belfast’s main sea port c. 1.1 miles. 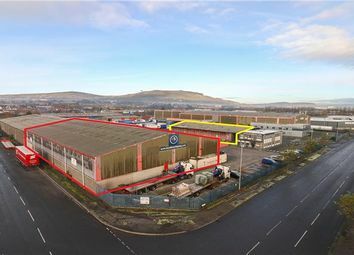 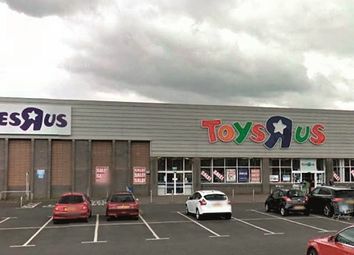 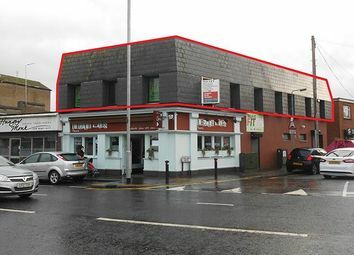 The Park occupies a highly prominent location on Dargan Crescent, close to its junction with Dargan Road within the Duncrue Industrial Estate. 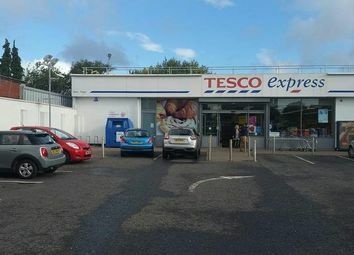 It is located c.